"We’ve been training all of our lives for the opportunity to help you." 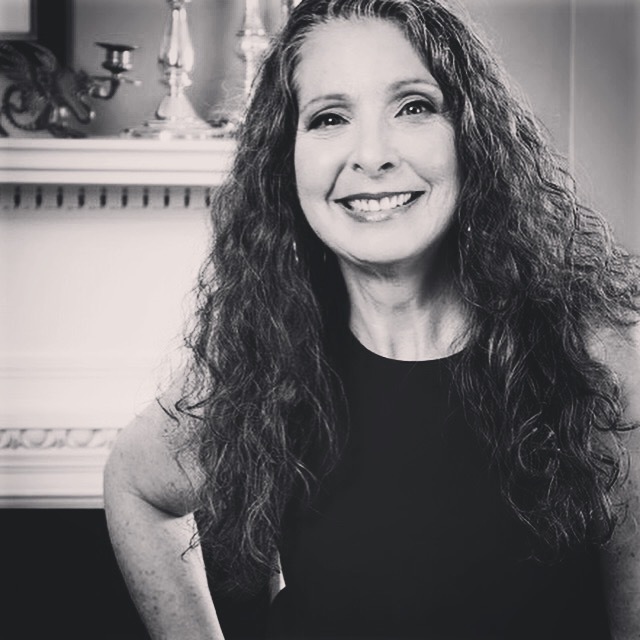 Debra Kling holds a degree in the Arts from Mount Holyoke College, South Hadley, Massachusetts, as well as an advanced degree from Columbia University in New York. She is a Certified Color Specialist, credentialed by the Fashion Institute of Technology in New York City, and a designated Benjamin Moore Color Expert. She's also a recipient of the Best of Houzz in both available categories, Design and Customer Service, every year since the introduction of the award, 2012-2018. Her EPA Restoration and Renovation Certificate assures clients of environmentally sensitive and safe painting techniques.